I sleep on my stomach: a mattress that is Medium-soft is recommended for you. Hasn’t it become easy to buy a mattress now? Ask yourself these easy questions to make the right decision. 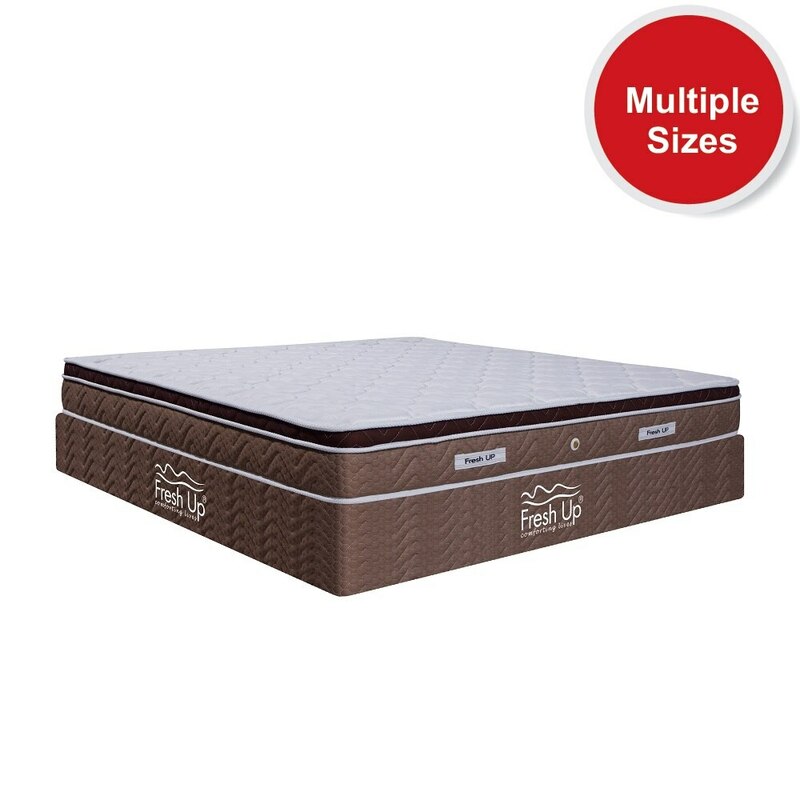 Fresh Up mattress offers a wide range of mattresses based on your comfort level. Visit: https://www.freshupmattresses.com/ to explore more.